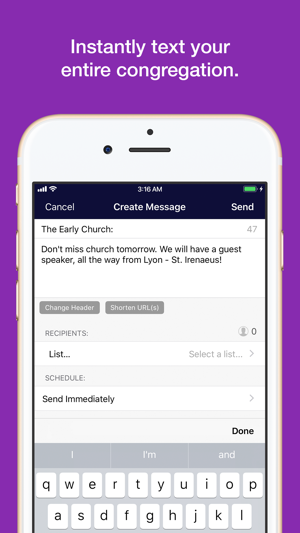 A better communication tool for your church. 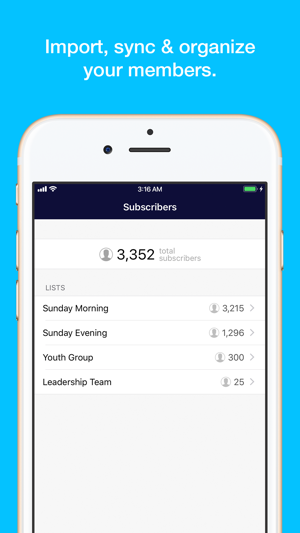 Connect with your members via SMS from your iPhone. Send mass texts, reply to individual numbers, view useful statistics and more! Syncs with Planning Center. Requires a Clearstream account. Visual improvements & bug fixes. Love that it makes quick easy mass text messaging. And seeing the responses for each person and not having everyone see the response in a mass text message! I love the Clearstream app!! This app makes communicating with my youth group so easy. 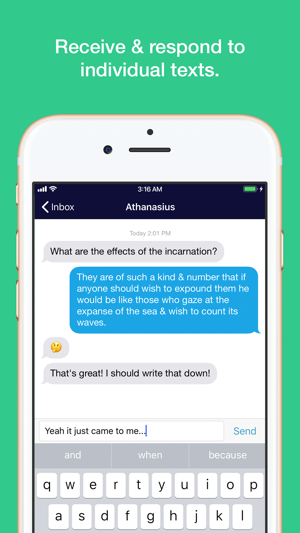 Being able to send out SMS blasts from the iPhone app makes it very convenient. The app is very easy to navigate and understand how to work it. Way to go! Really easy to use. Like the message inbox feature. Makes talking to customers through text message easy.